Downer EDI’s contract for work at Christmas Creek expires at the end of September. 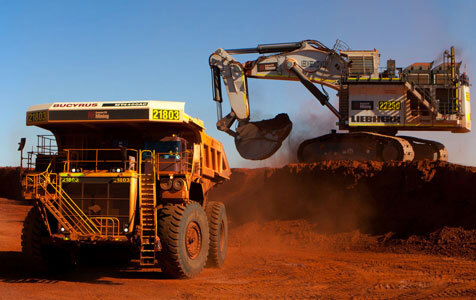 Fortescue Metals Group plans to move to a full owner-operator model at its Christmas Creek mining operations after Downer EDI's contract expires at the end of September. History repeats. I wonder if FMG will develop a community and school etc like it was in the 1970s and ’80s and abolish FIFO. Look after families.